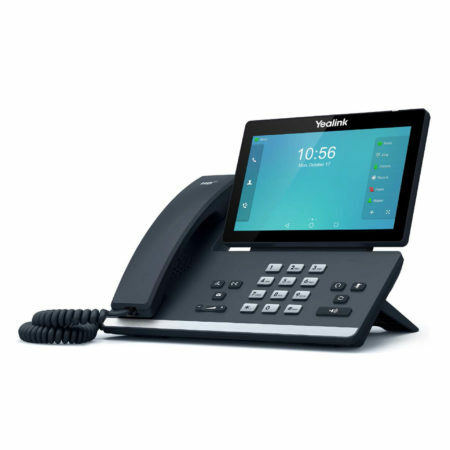 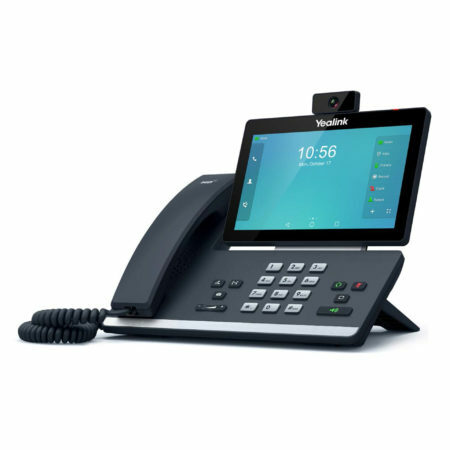 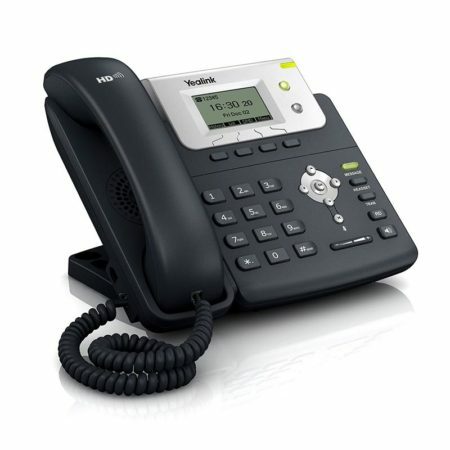 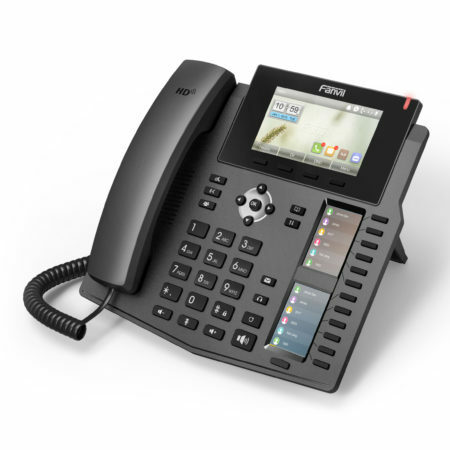 The Yealink SIP-T56A is an easy-to-use smart media phone that provides an enriched HD audio experience for business professionals. This smart media phone enables productivity-enhancing visual communication with the ease of a standard phone. 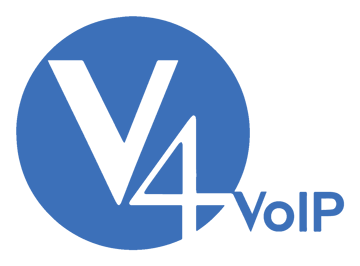 third-party applications for business customization.